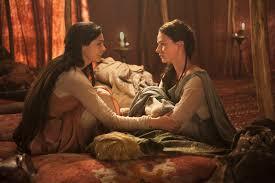 We can continue our journey through the lives of the Patriarchs with the story of Rachel and Leah. 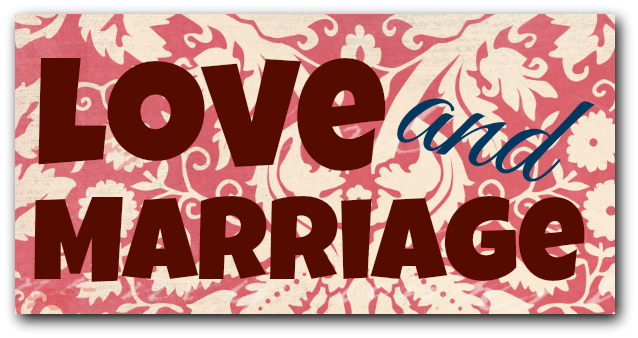 Jacob is tricked into marrying the wrong sister so marries the right one as well. Rivalry and jealousy are again central to the developing story. What does this mean for us? I look forward to seeing you all on Sunday as I return from my summer break. Many thanks to Mark, Ann-Christin, and Jacob, for their hard work over the last four weeks. Our bible readings for this Sunday are Genesis 29:15-28, Romans 8:26-39, and Matthew 13:31-33, 44-52, and we will be singing the hymns O Worship the King, Let Us Build a House, One Bread One Body, and All My Hope on God Is Founded! 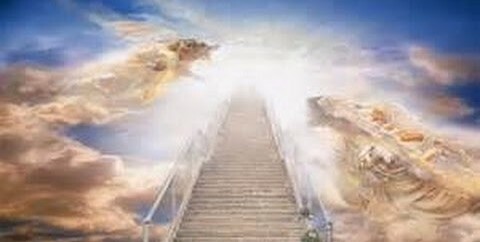 Jacob’s Ladder: the way to heaven? How can we contact God? How can we reach out to the divine, the beyond? Jacob had a vision of a ladder between heaven and earth with angels ascending and descending upon it. How can we know God in our lives? Find out at All Saints this week. Our service this week will be led by the Rev. Mark Crawford, as I am in the UK. Please attend if you can, to give Mark your support during this season when many people are travelling! I shall be back next week! Our bible readings for this Sunday are Genesis 28:10-19, Romans 8:12-25, and Matthew 13:24-30, 36-43, and we will be singing the hymns All People that on Earth do Dwell, For the Bread Which You Have Broken, and Amazing Grace! As we continue our way through the stories of the Patriarchs of Genesis, we reach the story of Jacob and Esau. 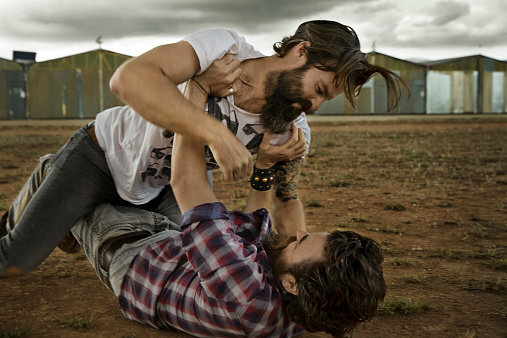 More fighting, more conflict, more sibling rivalry! In the Gospel reading, Jesus tells the Parable of the Sower: not all seed will grow and be successful! What can we do to prepare the ground and bring more peace into our world? Find out this Sunday as Rev. Mark Crawford again leads our worship. Our bible readings for this Sunday are Genesis 25:19-34, Romans 8:1-11, and Matthew 13:1-9, 18-23, and we will be singing the hymns All Creatures of our God and King, Give me Jesus, and How Great Thou Art!